350 N. Arizona Ave, Chandler. Please RSVP your child by committing on the Swim Neptune website by Wednesday before the meet. The entry file to commit to specific events will be posted to the website as soon as it is provided by the host club. Although this meet is primarily for Chandler area swimmers, any Swim Neptune Trident or White group swimmer may participate. Meet Sessions will run at the same time in both sides of the pool. Warm Up begins at 5:00pm and the meet begins at 5:30pm for both sessions. 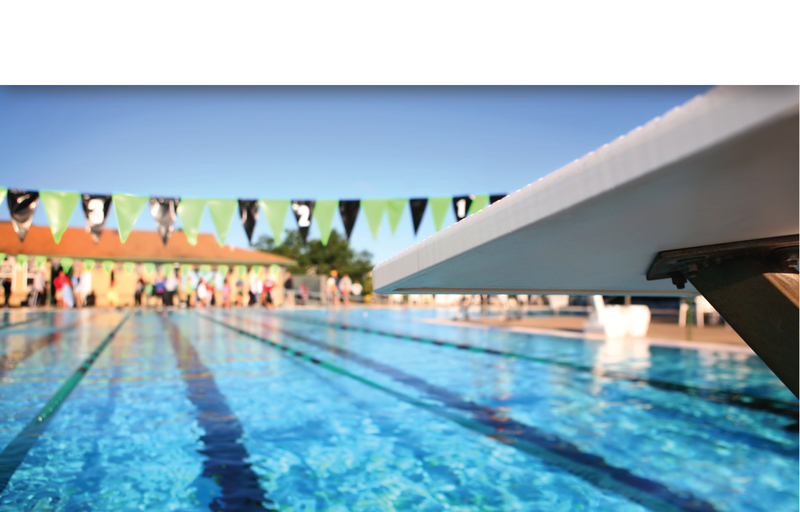 The $20 meet entry fee will be charged to your Swim Neptune account. Please make sure your swimmer is wearing either a team shirt/team cap or both at the meet. The age of the swimmer on March 30 will be their age for all four Spring League meets. You may bring chairs to the meet. Be sure that your swimmer has water and wears sun block. Programs will be available online the day of the meet or emailed to you by your coach.